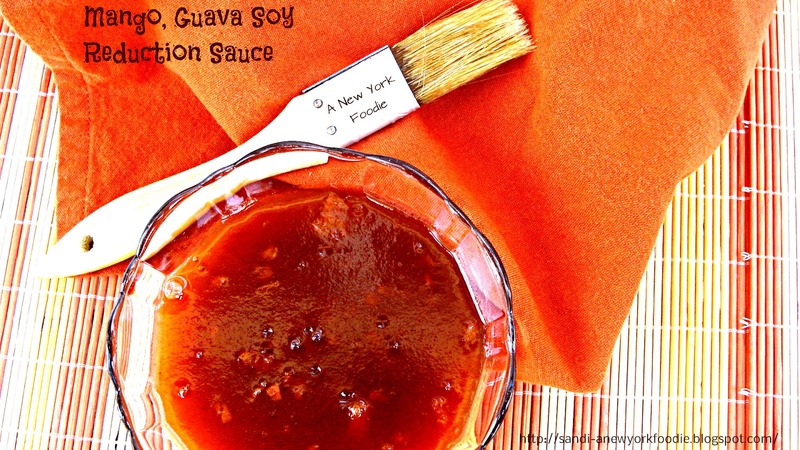 This is a perfect sauce for your summer BBQs. It goes perfect on chicken, pork, beef and even fish. It’s a nice salty, sweet, zesty, zippy, gooey delicious sauce! Combine all ingredients into a medium saucepan and mix well. Bring to a boil and stir. Lower the flame to a simmer and continue simmering, stirring frequently until sauce boils down by about half. This could take about 30 minutes. Brush on your chicken, pork, beef or fish during the last 15 minutes of cooking.